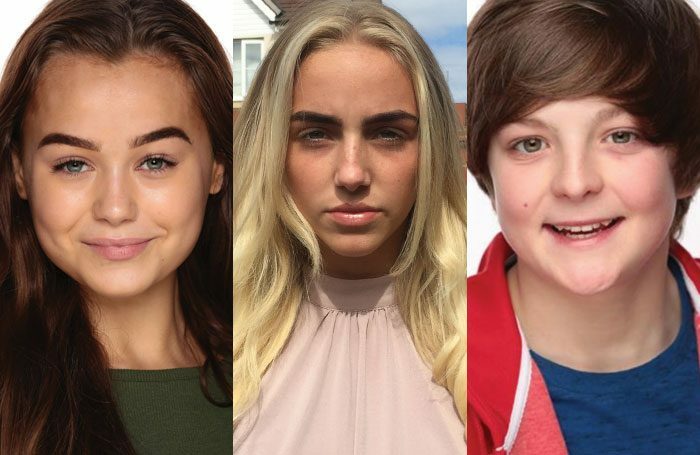 The Stage Scholarship, in association with Pauline Quirke Academy Studios, has been awarded to three students: Hannah Howland, Victoria Beavis and Josh Richardson. Each of these talented students has been awarded funding for a two-year diploma in performing arts, which will take place at PQA Studios in Pentonville Road, London. Together, these scholarships are worth more than £25,650. Hannah, aged 16 from central Scotland, is no stranger to the rigours of training and performing. She has already trained at the Sylvia Young Theatre School and appeared, for 18 months, as Veruca Salt in the original cast of Charlie and the Chocolate Factory at Theatre Royal Drury Lane. During this time, Hannah also played Louise in English National Opera’s Carousel and had various small TV and film roles. Victoria, aged 16, had been attending the PQA weekend school at Sandridge, St Albans, before being offered a place at PQA Studios, London. Josh Richardson, from Hull, is also keen to pursue a career in acting following his two-year course. Hearing about the scholarship opportunity, Josh, aged 16, says it was like winning the lottery. 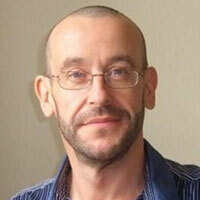 Adam Davenport artistic director at the new full-time PQA school enthused about the auditions. “Hannah, Joshua and Victoria all demonstrated outstanding potential at audition and a clear passion and enthusiasm for the performing arts. All three of them were a delight to work with and we are looking forward to welcoming them to PQA Studios in September,” he said. Careers Clinic: How can our scare show work for kids?